Purina Pro Plan Chicken & Turkey Favorites Variety Pack: Review! 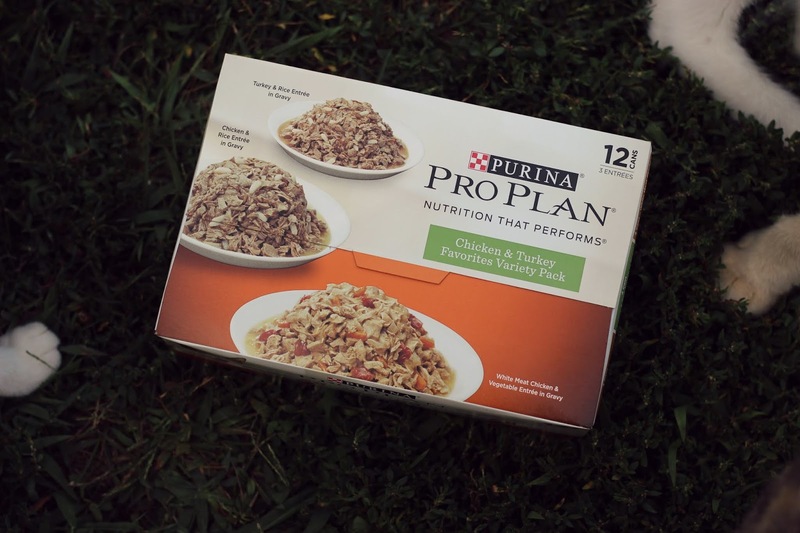 | Chelsea B.
Purina Pro Plan Chicken & Turkey Favorites Variety Pack: Review! Lilac and I are here today to bring you guys a review of the Purina Pro Plan chicken and turkey favorites variety pack! This variety pack includes eight cans of turkey and rice entree in gravy, white meat chicken and rice entree in gravy, and white meat chicken and vegetable entree in gravy. When you place your order, you will get two of these twelve can packs. 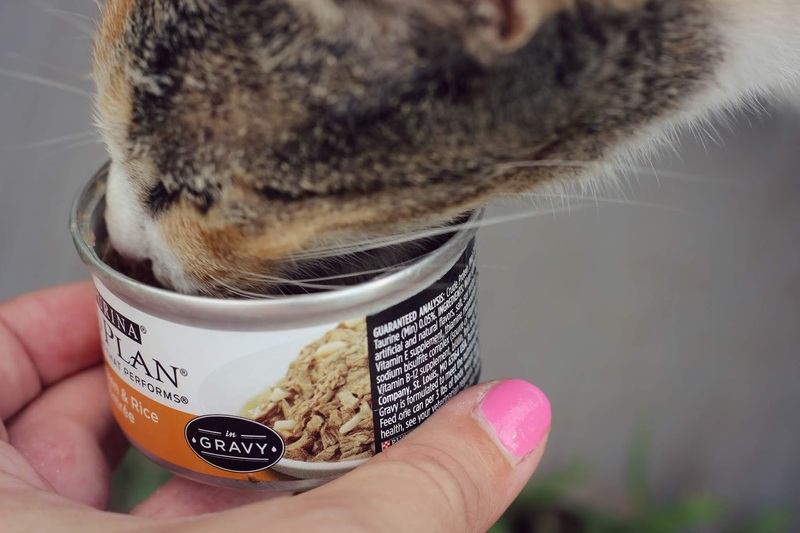 I love feeding this cat food to my cats because it has powerful antioxidants that support a strong immune system, amazing protein and fat levels for an ideal body composition, and omega-6 fatty acids for healthy skin and a healthy coat. It is formulated to support a healthy and active lifestyle for adult cats. 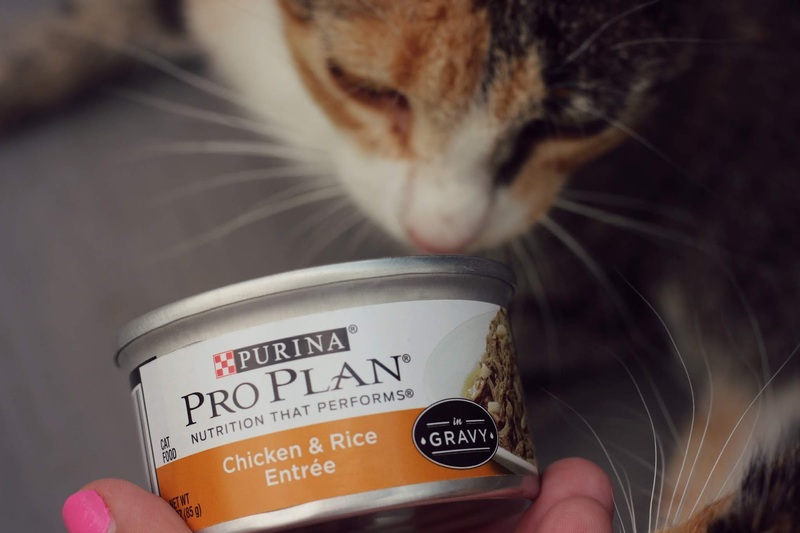 *The Purina Pro Plan Chicken & Turkey Favorites Variety Pack was sent to us (the cats and I) for review from Chewy. All opinions are our own!